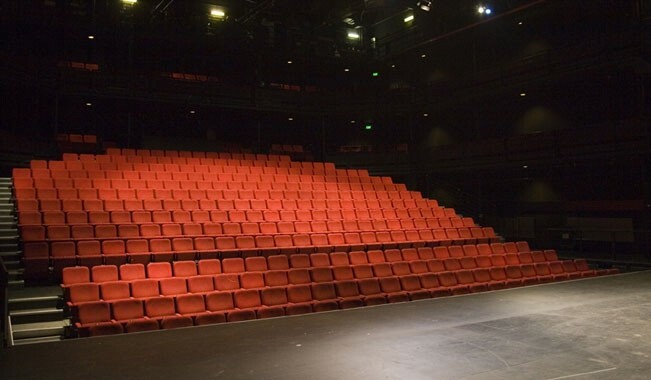 Malthouse Theatre at The Malthouse is located in Southbank's burgeoning arts precinct. 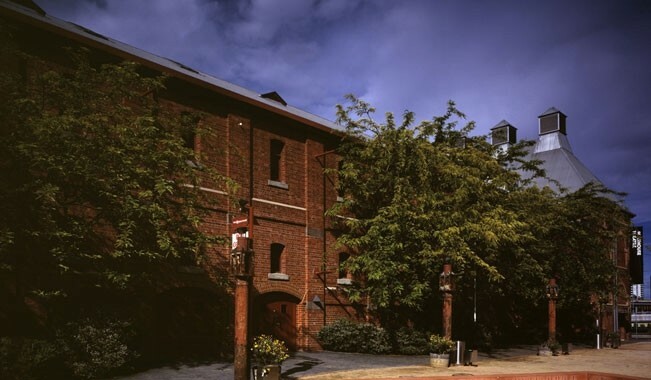 In early 2009, we welcomed our new neighbours, Melbourne Theatre Company and the Melbourne Recital Centre, and take this opportunity to recommend options for your arrival and ways that you can complement your Malthouse Theatre experience. Hey! Yeah! It's Molly’s Travelling Worm Show!